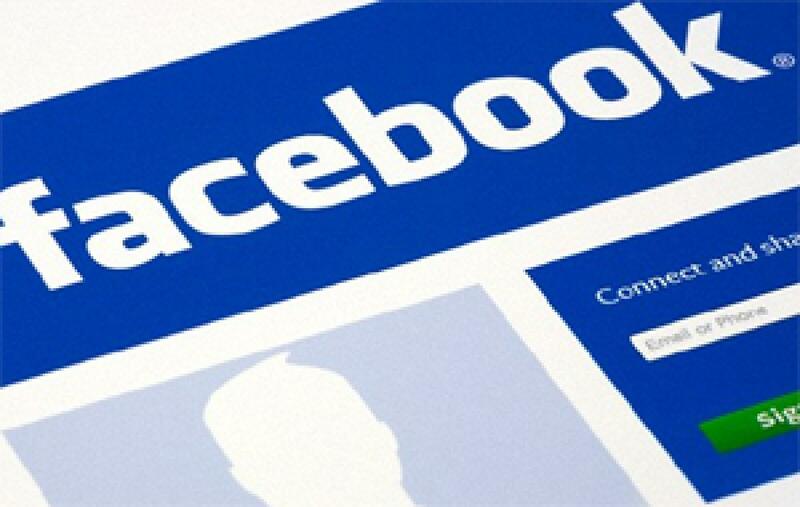 Your Facebook Updates Says A Lot About Your Personality Traits. People who post Facebook status updates about their romantic partner are likely to have low self-esteem, while those who brag about diets, exercise and accomplishments are typically narcissists, according to new research. London: People who post Facebook status updates about their romantic partner are likely to have low self-esteem, while those who brag about diets, exercise and accomplishments are typically narcissists, according to new research. Psychologists at Brunel University London surveyed Facebook users to examine the personality traits and motives that influence the topics they choose to write about in their status updates  something that few previous studies have explored. The data was collected from 555 Facebook users who completed online surveys measuring the 'Big Five' personality traits - extroversion, neuroticism, openness, agreeableness and conscientiousness  as well as self-esteem and narcissism. The research found people with low self-esteem more frequently posted status updates about their current romantic partner. Narcissists more frequently updated about their achievements, which was motivated by their need for attention and validation from the Facebook community. These updates also received a greater number of 'likes' and comments, indicating that narcissists' boasting may be reinforced by the attention they crave. "Although our results suggest that narcissists' bragging pays off because they receive more likes and comments to their status updates, it could be that their Facebook friends politely offer support while secretly disliking such egotistical displays," Marshall added. PTI SAR AKJSAR.